Schticky Lint Roller 3 Piece Set Quickly cleans clothes, furniture, curtains, pillows, carpets and floors. 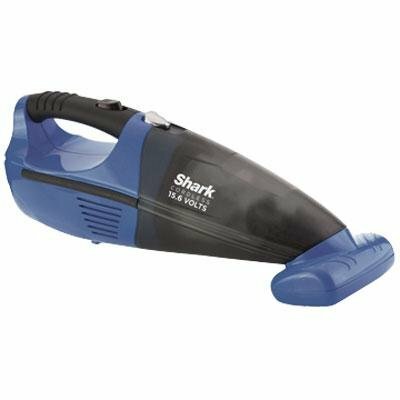 Removes lint, hair, dust, thread, pet hair and more easily and quickly. Reusable rollers wash clean with soap and water. Telescoping handle extends 4 feet for high and hard to reach spaces. Travel size unit fits easily into a purse or bag. The reusable, durable and washable design almost never needs replacement. 3 piece set includes : 1 x Deluxe Roller- telescopic extension handle. With large washable roller head 1 x Hand held lint roller 1 x Folding travel size lint roller.